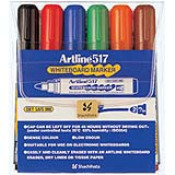 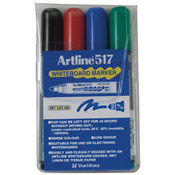 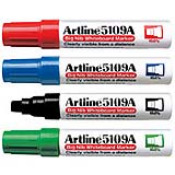 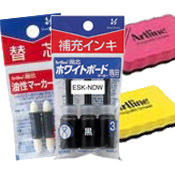 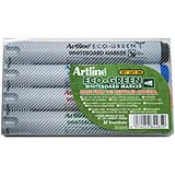 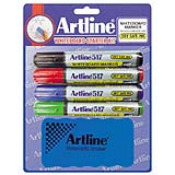 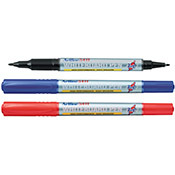 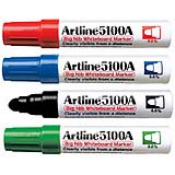 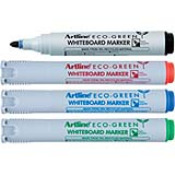 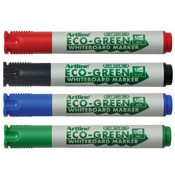 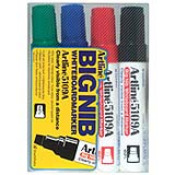 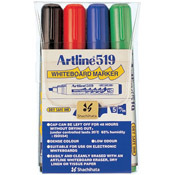 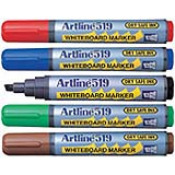 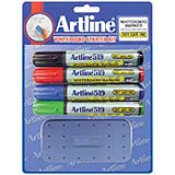 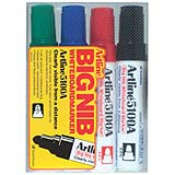 High performance with dense bold colors and easily erasable. 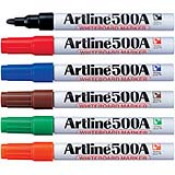 Consistent dense ink flow. 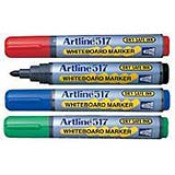 Easily erasable with either a whiteboard eraser or a dry cloth.